Scope: The new Epsom Hospital Eye Unit is a two phase move of ophthalmology services from Sutton Hospital to Epsom and St Helier Hospitals. 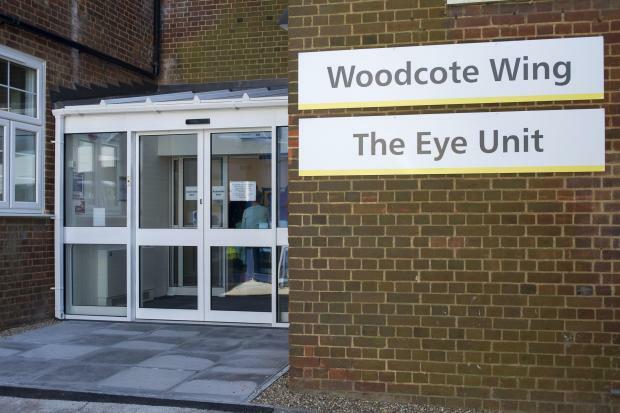 The Epsom Hospital Eye Unit will provide a wide range of ocular health services for patients, including clinics for children’s eye, glaucoma, and cataract. The department will also run retinal clinics including diabetes and age-related macular degeneration, neurological and ocular motility disorder clinics, corneal clinics, and a visual field and orthoptic service. Located in the hospital’s Woodcote Wing, the unit features state-of-the-art equipment and modern fixtures and fittings throughout, increasing the trust’s capacity to provide first rate ocular health services.